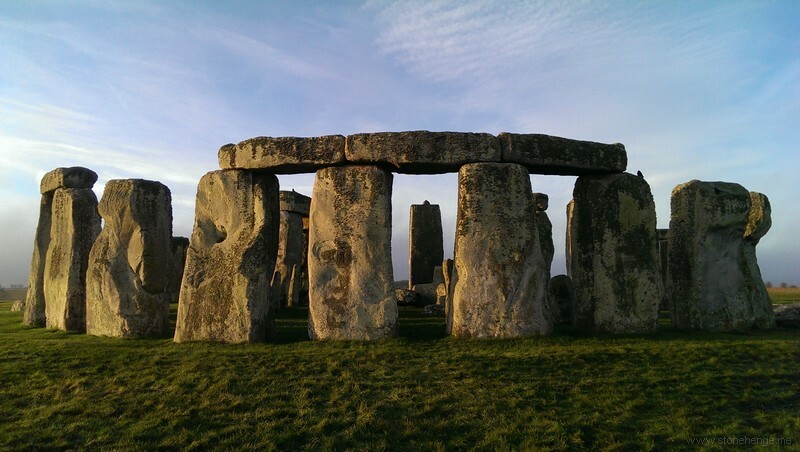 www.Sarsen.org: Stonehenge Secrets - a role-playing quest game. Stonehenge Secrets - a role-playing quest game. New multi-platform learning game for Key Stage 2 and 3. ‘Stonehenge Secrets’ will take the form of a role-playing quest game, setting students a series of challenges as they try to recreate the construction of the site: first locating, then transporting and finally erecting the massive stones. Students must also draw on clues and sift through red herrings in order to form their own hypotheses about the mysterious purpose of Stonehenge – which still remains a mystery to this day. Nick Bowyer, Cimex E-learning’s Managing Director says “We’re thrilled to be working with English Heritage to drive students’ interest in one of the nation’s most iconic landmarks. Triangulating the Axis of Stonehenge.